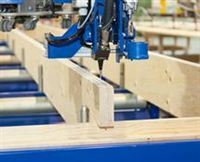 Metsä Wood is striving to generate a wood construction ecosystem around its engineered Kerto® LVL products in Europe. Dupac, a Belgian manufacturer of prefabricated wooden elements, is one of the partner companies producing Kerto® LVL Ripa elements. Thanks to the partnership with Metsä Wood, Dupac cvba has recently achieved a new milestone in its short history: it can now offer CE-certified Kerto® LVL Ripa roof and floor elements in the Belgian market. Through this registration the demand originating from multi-storey construction can be met in particular. Kerto LVL Ripa elements design system is an innovation by Metsä Wood that allows wide spans without supporting partition walls or pillars. It is based on Metsä Wood’s Kerto LVL (laminated veneer lumber) wooden panels, which feature outstanding dimensional stability. 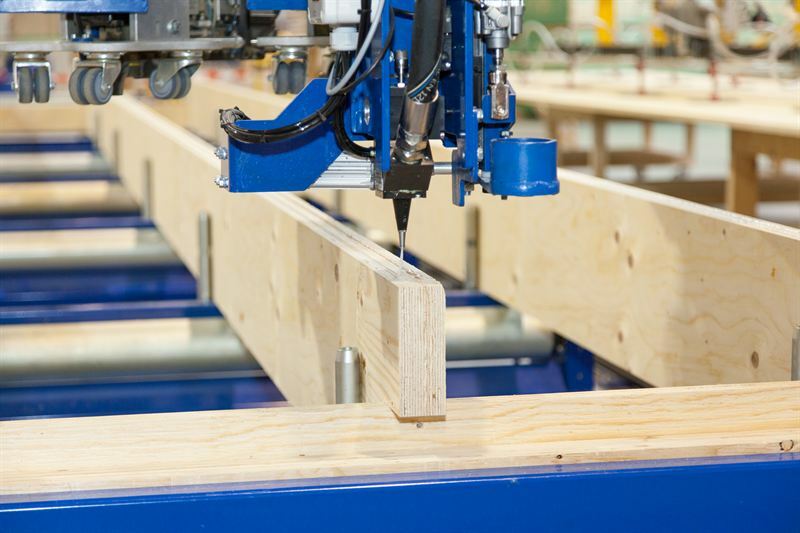 The Finnish manufacturer developed the production of rib and box elements through a defined connection of timber; the use of these elements opens up new options in wood construction spanning widths of up to 24 metres. Internal and external quality checks ensure that the Kerto LVL Ripa elements that Dupac manufactures have the features defined in the European Technical Assessment (ETA). This confirmation has now been provided by the CE certification from the SKH institute. Read more about our Kerto partnerships. Metsä Wood launched recently an Open Source Wood initiative that calls architects, designers and engineers to join forces, share innovation and contribute knowledge about large-scale, modular wood construction. By creating the Open Source Wood innovation platform around modular wood construction, Metsä Wood’s aim is to connect the local wood construction industry with global knowledge to facilitate collaboration and growth. Metsä Wood is taking the first step by sharing its own intellectual property for modular Kerto® LVL (laminated veneer lumber) wood elements, making them available for everyone.